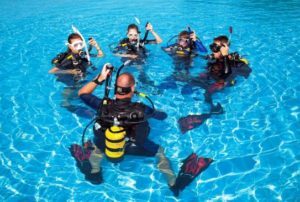 SSI has a simplified crossover system for instructors affiliated with recognized agencies, believing that since you’re already an instructor, you only need to know how the SSI System and Philosophy function as well as the specific skills. The ratings you currently hold with your other recognized agency will be matched one-to-one with SSI ratings. After completion, you can continue your career with SSI without limits! 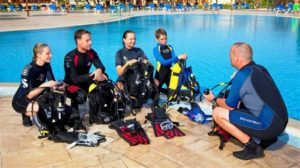 Continue your career by taking higher Dive Professional programs or by qualifying for other Specialty Instructor ratings.